Happy Thanksgiving (to those whom it applies to)! 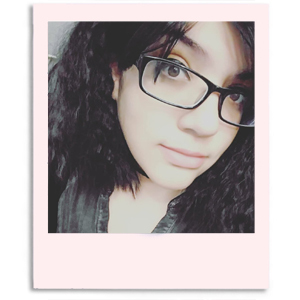 How's everyone doing today? 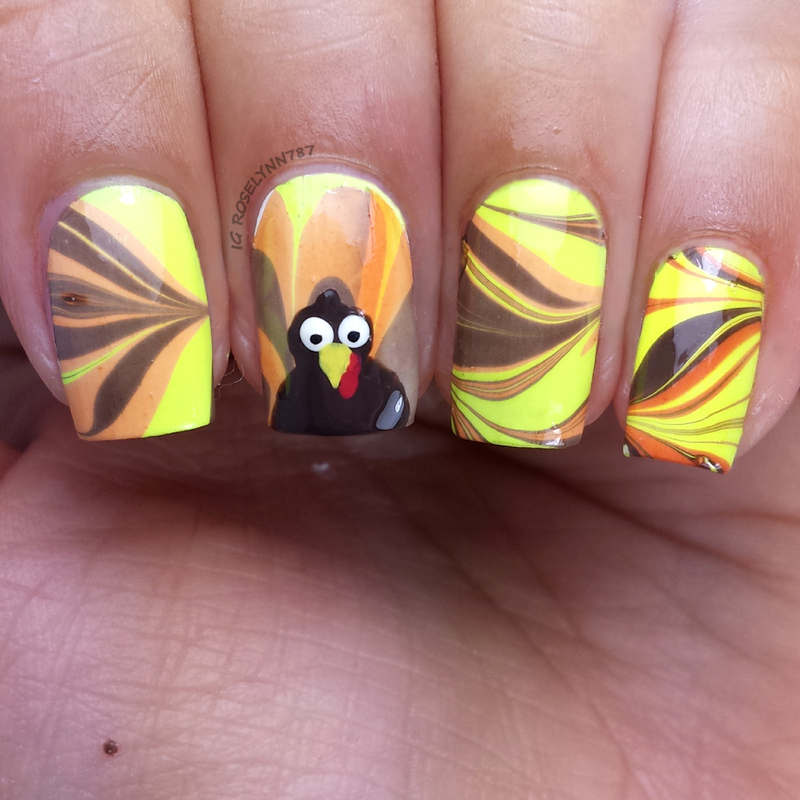 I'm prepping my tummy for some turkey by turkey-fying my nails, haha. I saw this floating a lot around this year so my best friend and I decided to give it a go. Watermarble Turkey Nails! Not only is this a #bestietwinnail thing, but also the last prompt for the Challenge Your Nail Art Group this month. I managed to do three out of the four prompts for the month so I'm pretty dang proud of myself. He's a dopey looking little turkey, isn't he? Haha. Do you guys have any crazy Thanksgiving plans? Or are you camping out for those Black Friday deals? It's going to be a quiet Thanksgiving for me, not planning anything fancy or much at all really. With the loss of my dog this past weekend I'm not in the mood to celebrate much of anything. Nail art has helped a lot this week so I haven't fallen into a massive state of depression, but I'm still crying every night. The support, however, has been unbelievable and I'm so thankful for every single one of my visitors/readers. From the bottom of my heart, you guys are the one thing I am most thankful for this Thanksgiving. Polishes used Zoya Emilia, Jior Couture Up and Autumn, and Pipe Dream Polish Light Me Up. And in a surprising turn of events, I actually used polish and only polish for this whole mani. No acrylic paint for once! But it definitely made me remember who I don't like working with polish for drawing things haha. I'm not the greatest at watermarble but if you really want to give this mani a go, then I suggest watching this tutorial by the lovely Mucking Fusser. 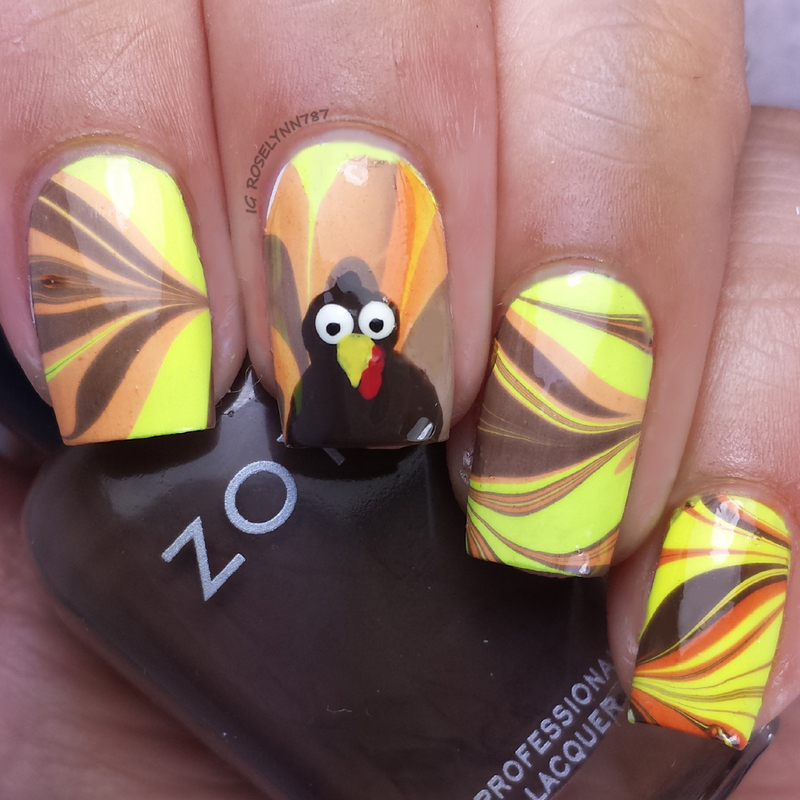 Check out the other mani's in the last day of the November Challenge Your Nailart Prompt! I don't have Thanksgiving but I hope you have some great time. :) This manicure is so pretty. The combination of colors is so clever. Great job! Thanks a lot. I thought he might be a little too silly looking but I'm glad you like him.